They have already joined the success of the original Vivafit formula, creating and maintaining a business that is part of a dynamic network that is in the process of expansion. What kind of support and training does Vivafit provide? Vivafit ensures a very complete initial training (before the opening of the centers), aimed not only at owners and managers but also at future sales representatives and instructors. In addition, it organizes various trainings, with some frequency, about various procedures and other important topics, fundamental for the success of our business, for the people who work in the Vivafit centers. It reveals the availability to respond to the questions and doubts that arise every day, provides us with a mentor (person responsible for monitoring the center) and maintains daily contact through our intranet platform. What's your opinion about the Vivafit training? I consider that the training is complete, but I think that the internships should have a longer duration. I would like them to be carried out with greater consistency and effectiveness. 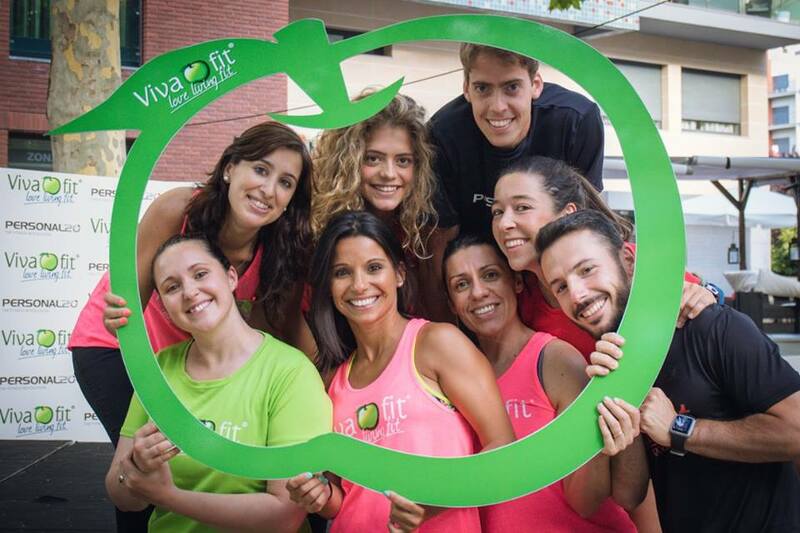 What distinguishes Vivafit from other franchises with the same concept? The energy, the environment, the customer service, the marketing, the design of the centers, the honest attitude. 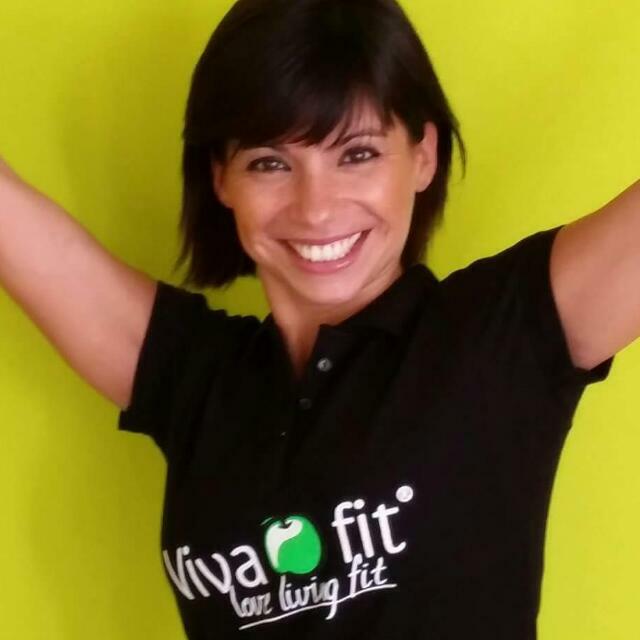 Do you believe in the success of Vivafit franchising? Why? I believe very much in the success of this brand and in the rapid expansion of the franchising network. The product is well designed and the results are visible. I think the team behind it is very enterprising, energetic, creative and dynamic, which undoubtedly adds value to the success of Vivafit. If all the franchisees do their part, make their center an example, success is guaranteed and the brand image will always be the best. When did you decide to purchase a Vivafit on a resale and why? I had already wanted to own a Vivafit for much longer even had already seen potential spaces and had wanted to know more about the structure of the business, but I think it happened at the right time. I decided to buy the Vivafit Damião de Góis when it became available for purchase and when I was able to reach a value agreement with the former owners (because it was always my passion gym). The Vivafit Damião de Góis was my first place of work and I was always very happy in this gym. I fell in love with the brand and the Vivafit concept, because we were exclusively focused on improving the quality of life, health and well-being of our clients and genuinely interested in helping them to achieve results. Why did you choose Vivafit franchising and not others from the same business area? 1) For emotional reasons. It was my first job, for which I fell in love and always felt a strong belonging. 2) For strategic reasons. Because it is undoubtedly the strongest brand on the market. 3) For reasons of opportunity. This was the business that came to me as a good opportunity. What kind of support do you receive from the franchisor concerning the training, marketing, logistics, advertising, etc.? There is undoubtedly constant support from the franchisor to each franchisee. Starting with marketing: All campaigns of the year, parts and national marketing plan are delivered to us in due time; it is up to each center to do its local marketing, plan with your team how to apply the plans and campaigns provided by the franchisor and evaluate the effect of each action on your center. Regarding training: currently we are contemplated by excellent training opportunities promoted by the franchisor. 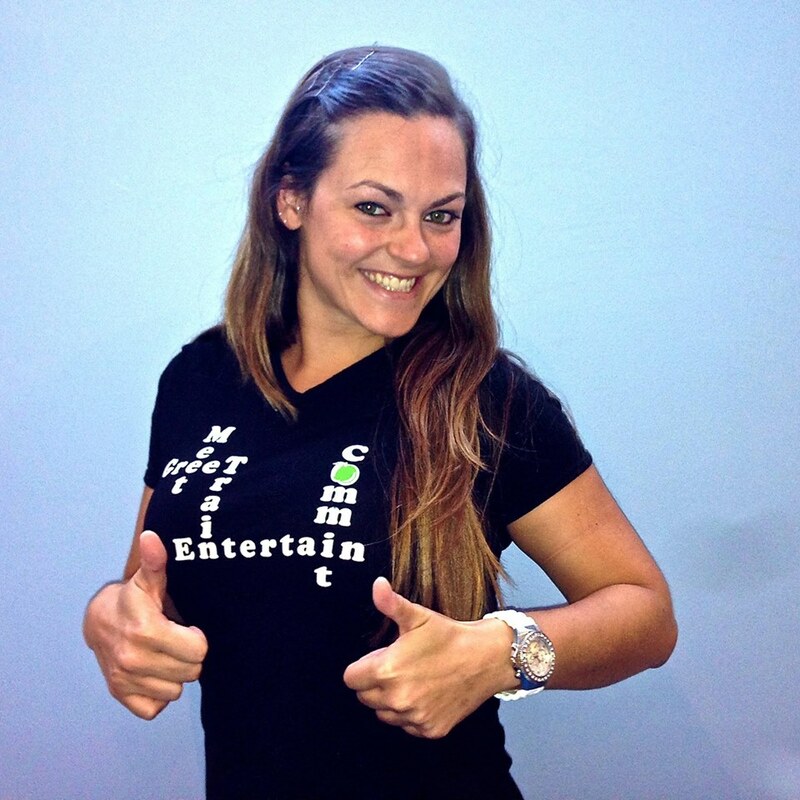 From technical trainings (personal trainer, group classes, and others) to sales training, operations, etc. It is also important to mention that 2 times a year there is a visit from an element of the franchisor to the center which is always very useful. Every year there is the Vivafit moment par excellence: The international convention, in which all teams from Portugal and international participate and makes the training weekend more productive but also fun of the year. All doubts, needs or supports that I need while franchising I am always at the distance of a phone call, email or ticket to see it solved or supported which becomes highly comfortable and justifies at all the belonging to the network. Knowing that I am not completely alone in the macro management of my business and that I will have the franchisor's support whenever I need to leave me more available to focus my attention on the growth of my business. Your expectations have been met? When I got the deal, I knew I was going to have a long, arduous journey ahead of me. The advantage of being in this business (as an employee in the first instance) for a long time was to know exactly the evolution he had almost since its inception. Knowing that in 2011, when the country sank in a deep crisis, there was a decline of approximately 50% in business volume added caution to the creation of expectations. I got it in 2013 and we were still in the midst of many political, economic and social difficulties. Many changes had to be made, less consensual decisions had to be made and he knew he would have to set goals in stages. If my goals for the business have already been achieved? Not yet. If the intermediate stages have been reached: Yes, no doubt. We grew more than I initially predicted for 2 years. What is your overall opinion about the brand? I still like to belong to this brand after 8 years. I think that, like all the great brands, it has gone through very strong moments, of exponential growth and with great importance in the market and also went through moments of discovery and reunion with itself. Still, we have never lost the focus of looking for our space in the market, always seeking the forefront of fitness trends. 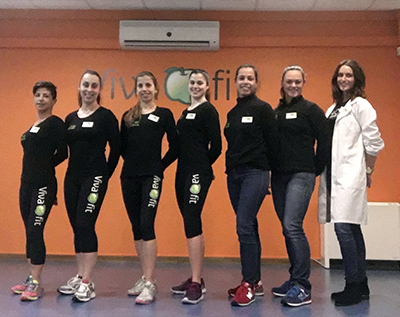 The fact that our priority has never changed is what fascinates me most: the genuine interest of all Vivafit team members in helping Portuguese women to achieve results with physical exercise and healthy eating. Contact us to get to learn in detail all the advantages of the Vivafit Expansion Program.